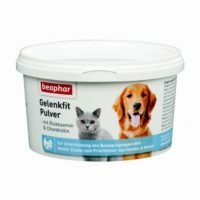 This is a natural enzyme-based organic dewormer for dogs and cats. 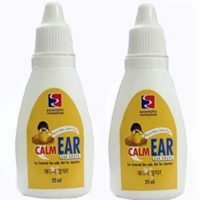 Contains papain which disintegrates outer cell and kills worms in the intestine. 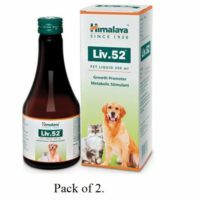 Acts against ringworms, tapeworms. whipworms and hookworms. 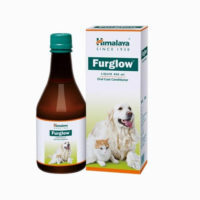 1)Kills and expels worms and parasites. 3)Purgative action to eliminate worms. 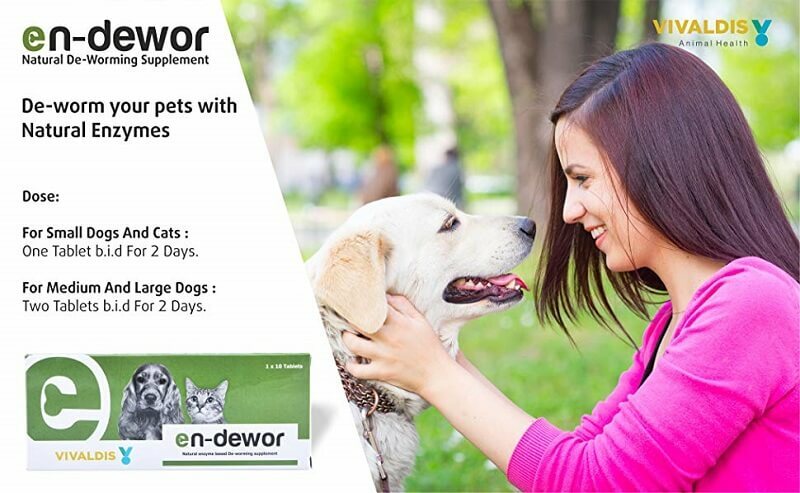 4)Organic natural dewormer with proteolytic enzymes. 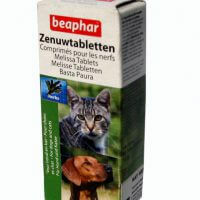 Dosage: For small dogs and cats – 1 tab twice a day for 2 days. 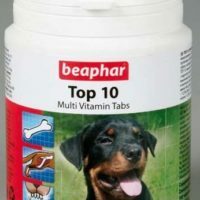 For large dogs – 2 tabs twice a day for 2 days or as recommended by practicing veterinarian. 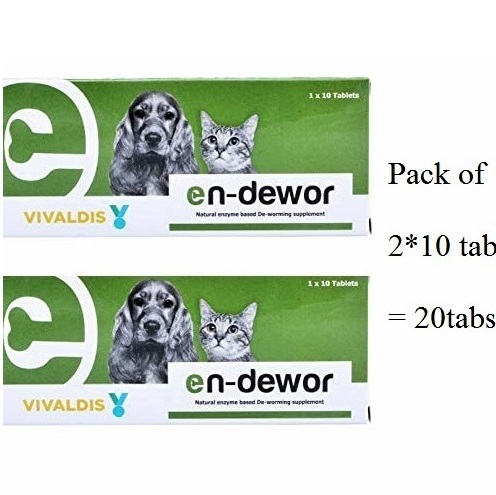 Quantity: 20 tabs. 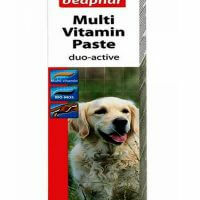 Sold as 10 tabs strip pack of 2. 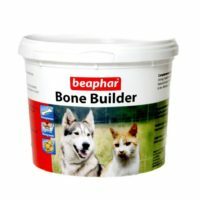 The product has long expiry date in years, hence can be stored for next deworming cycles as well.